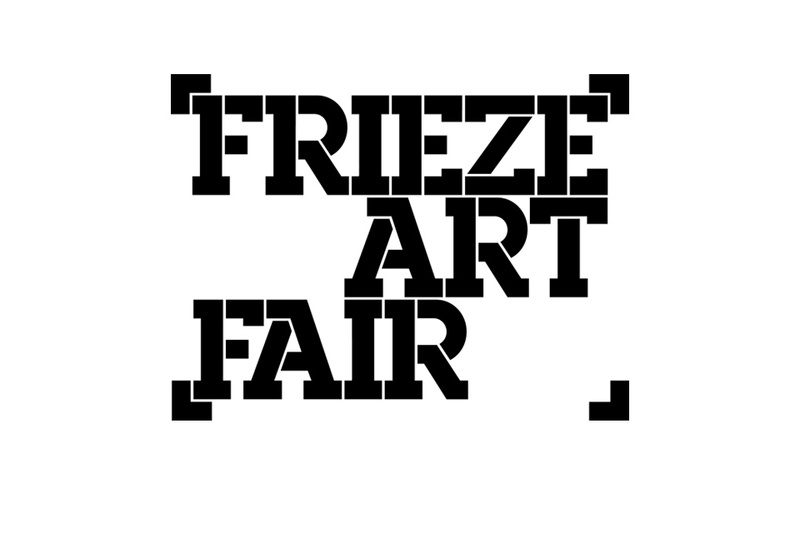 Frieze is an international contemporary art fair held in a temporary structure in London’s Regent’s Park for five days each October. 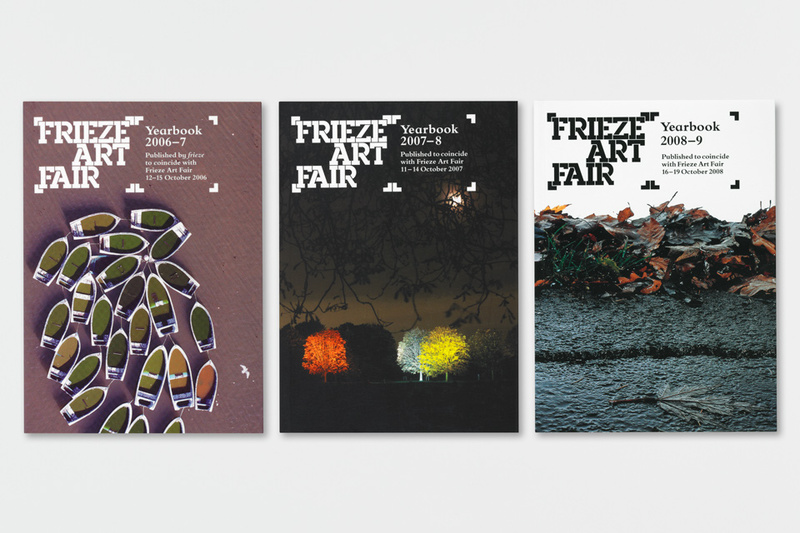 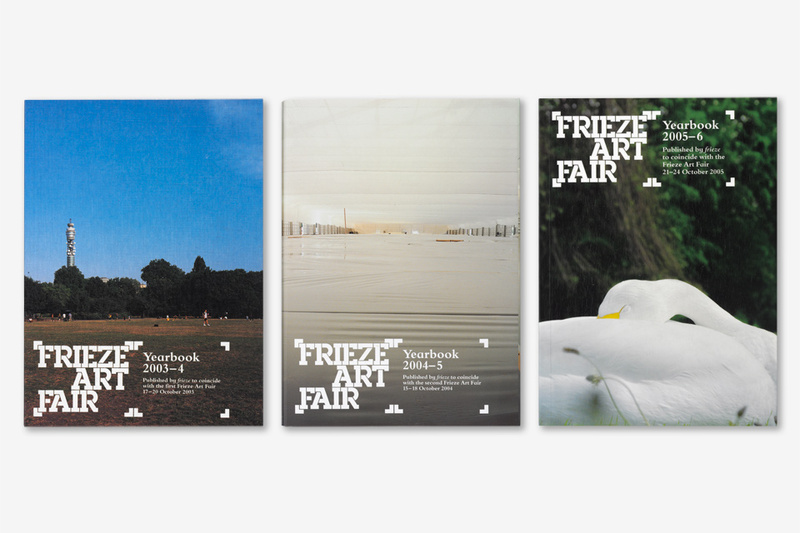 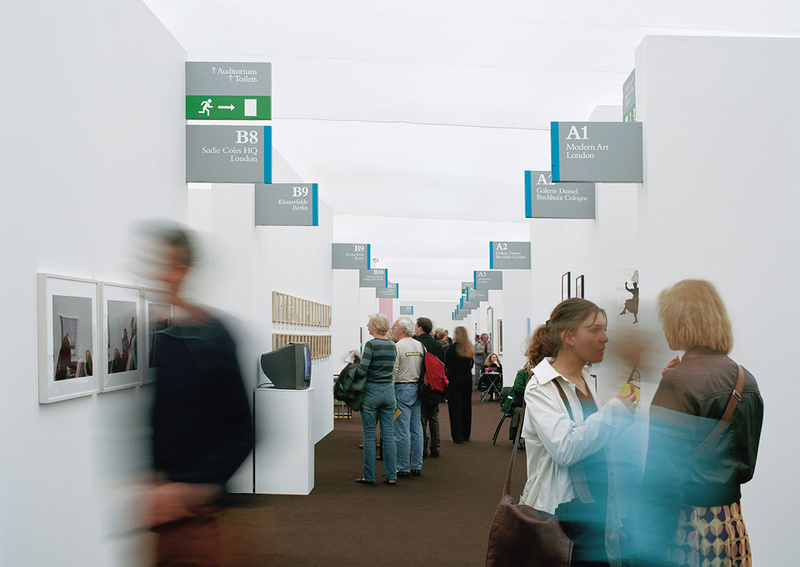 For the first fair in 2002, GTF created a visual identity and a marketing campaign that made extensive use of photography – unusual for an art fair at the time. 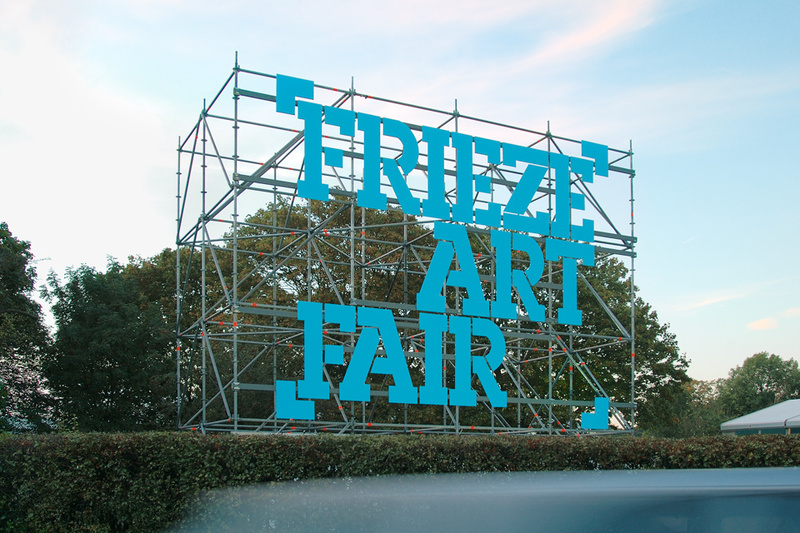 For each subsequent fair GTF has art-directed a photographic campaign that emphasis the it’s setting in Regent’s Park. 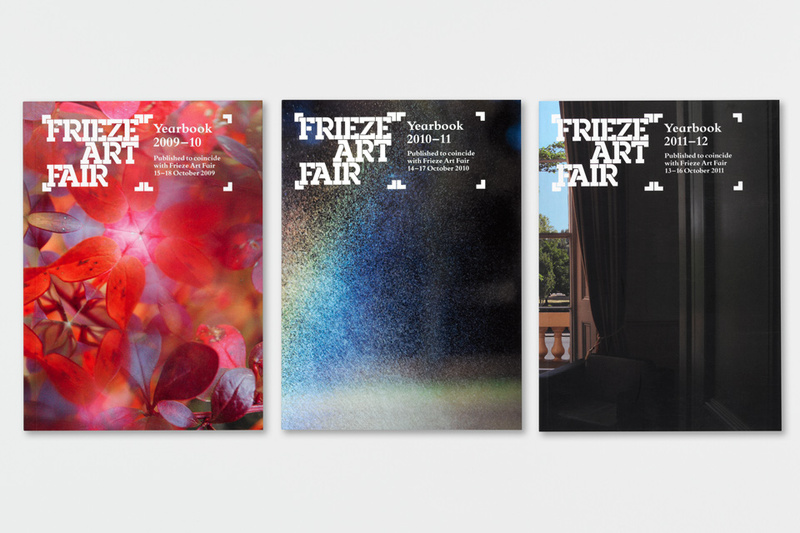 In 2012 the identity was implemented, together with a new campaign to the first New York Frieze Art Fair.